See the request below from Rebecca Zieminski, Direct or Early Childhood, to help our friends at P.A.W.S. 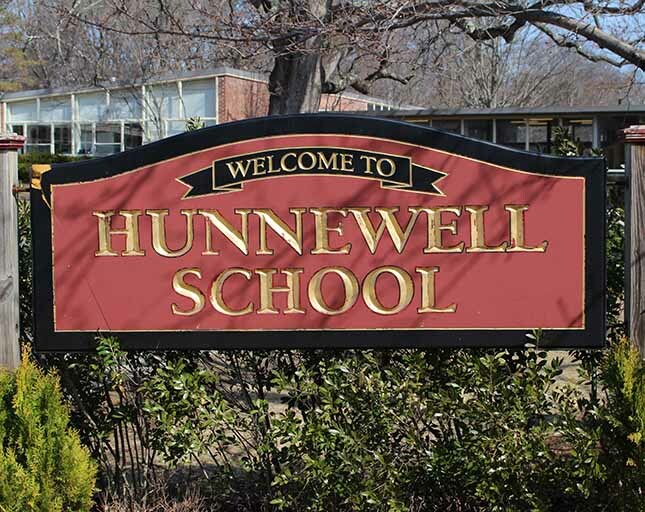 We will have a collection box set-up at Hunnewell this week. Please help P.A.W.S. Preschool Collect 1,000 Books ! The Preschool At Wellesley Schools (P.A.W.S.) is starting the process of developing a 1,000 Books Before Kindergarten program! The goal of the program is to provide families with easy and convenient access to hundreds of high-quality children’s books, of all different genres and titles, in order to ensure students have the best advantages and access to the many benefits of reading prior to entering kindergarten. They need our help in order to make this dream a reality! From now until April vacation, we will be collecting new and gently used children’s books for the 1,000 Books Before Kindergarten Project at P.A.W.S.! As you and your friends, neighbors, and relatives start to do spring cleaning, or begin to tidy your homes and are ready to say goodbye to books that don’t serve your family any more, please bring your books to school and place them in the box in the hall marked 1,000 Books Before Kindergarten. They will take board books, ABC books, nursery rhymes, fairy tales, song books, fiction books, nonfiction books, paperback, hard cover, counting books, shape books, any books!! Thank you in advance for helping with this project, and please pass the word along to your friends or to your social media groups! The goal is to collect 1,500 books by April vacation!